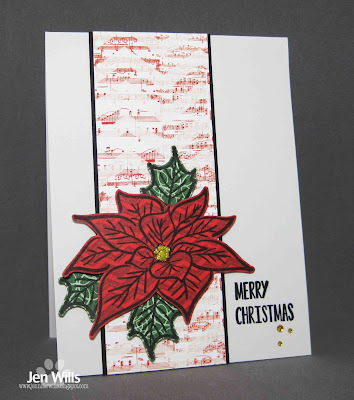 Next is a card for the Addicted to Stamps and More Holiday challenge. I paper pieced this gorgeous Altenew poinsettia with Webster's Pages paper and popped it up on foam tape for dimension. Some yellow Stickles in the centre give it a little sparkle! 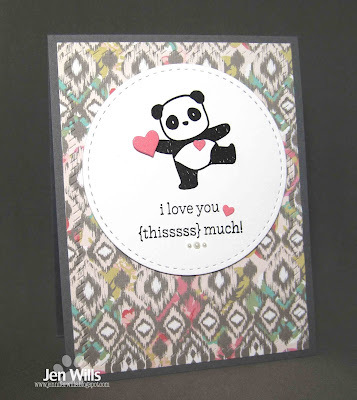 Finally is a card for the Simon Says Wednesday Cute challenge. 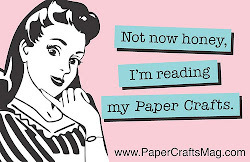 It doesn't get much cuter than these Mama Elephant pandas and I'm loving these Crush papers from We R Memory Keepers! That pup hiking his leg on the birthday year is a HOOT!! These are all super cute Jen!! 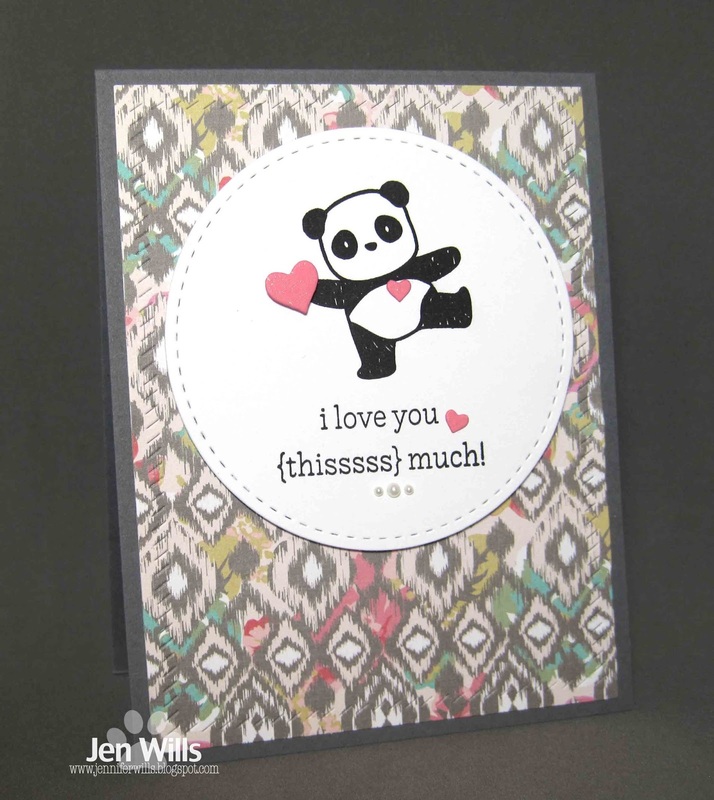 Your adorable panda with his heart couldn't be cuter, Jen! Thanks for playing along with us at the Simon Says Stamp Wednesday challenge! Always loved that naughty pup. Fantastic line up of cards! 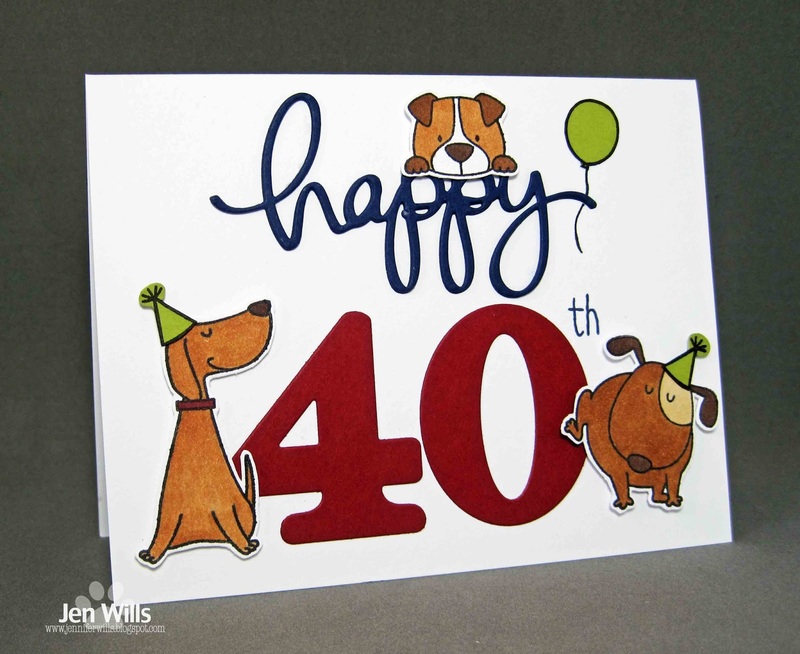 I bet your friend got a real kick out of the pooch card, Jen. It is so much fun. I never thought of paper piecing the poinsettia but it looks great and I might try it. so seeing that pup lifting his leg on the 40, really made me smile. Great cards. I'm think the pooch cocking his leg is so funny! Great work. Thanks so much for playing along with our Numbers challenge at The Male Room. Deborah, DT. That puppy is PERFECT for a birthday card, hilarious! Love the music panel with the beautiful poinsettia. And I agree, those ME pandas are the definition of cute! A great way to tell your friend it's just a number! Thank you for joining us at TMR.